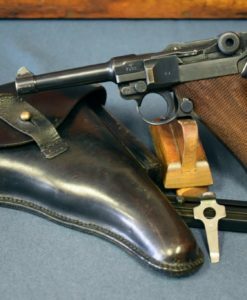 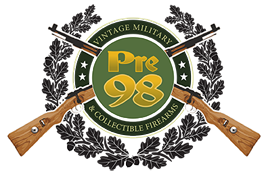 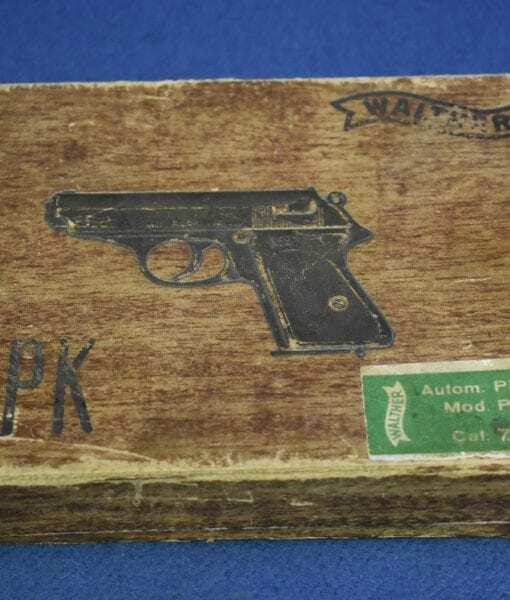 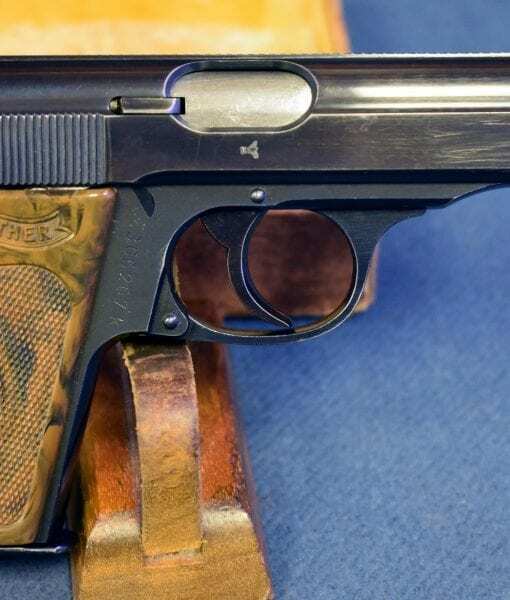 In 98% new in 75 year old box condition, we have a fantastic WW2 Vet brought back PPK set-up. 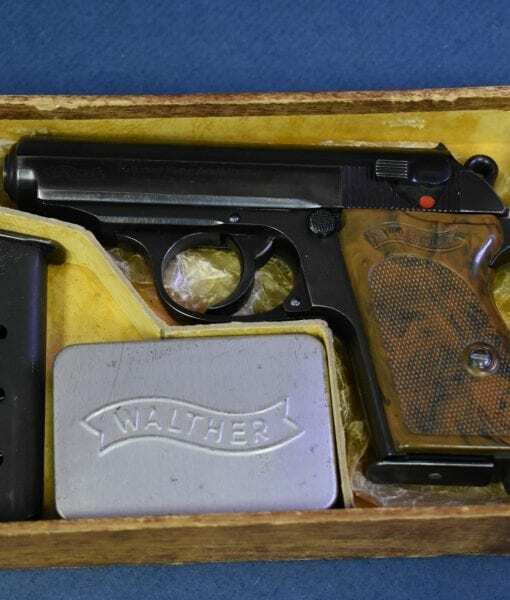 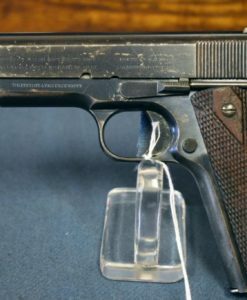 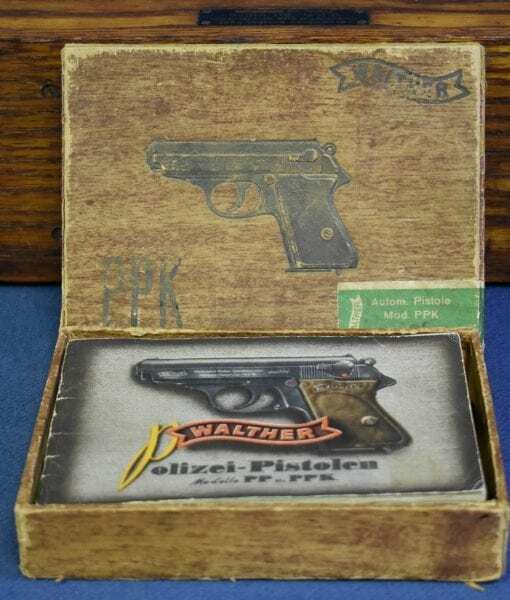 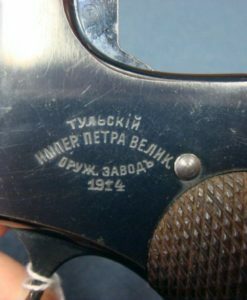 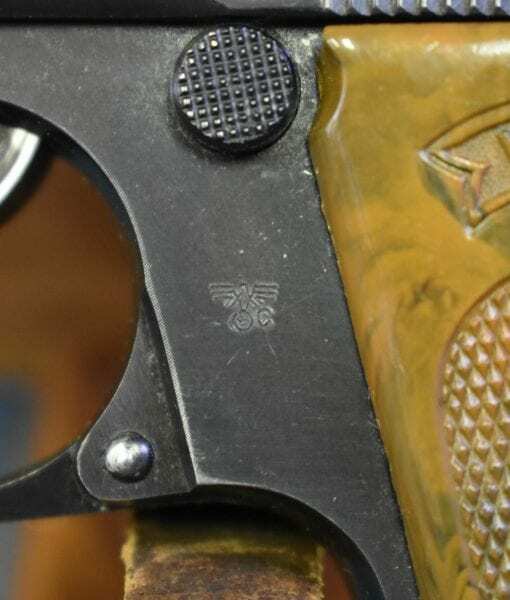 This is a Walther PPK Pistol, Nazi Police Eagle C marked, still un-issued in the original Factory box with all the giblets. 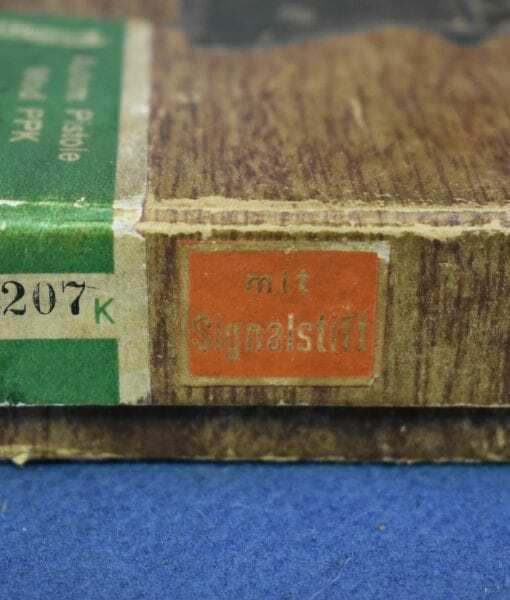 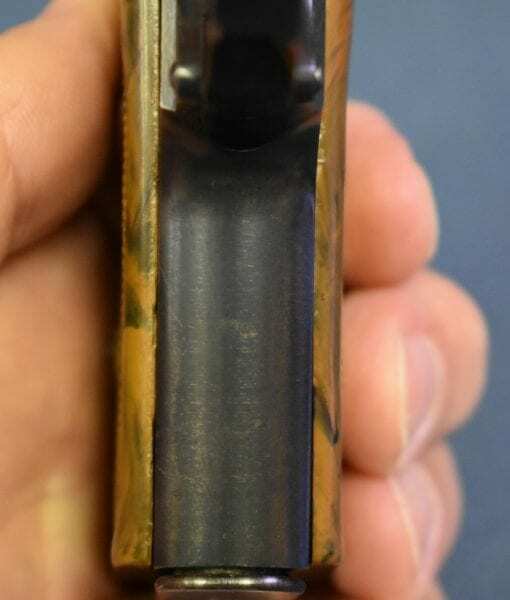 This is 1941 production with the high polish finish. 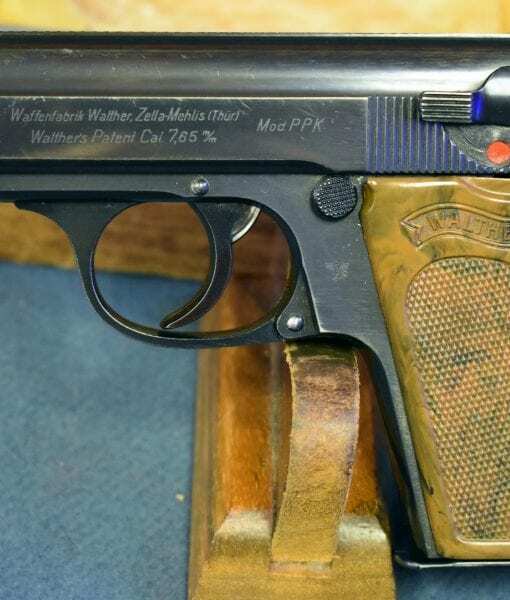 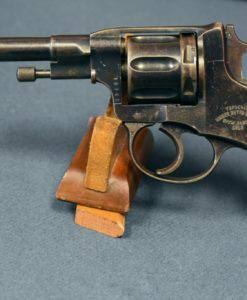 These Police PPK’s were often carried by plainclothes agents of the Kripo and Gestapo. 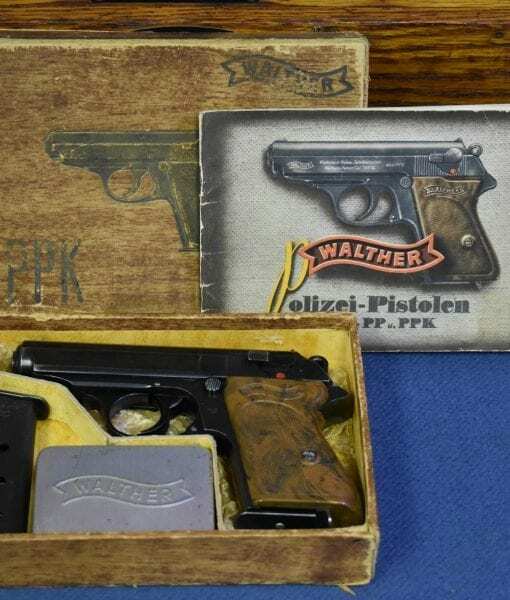 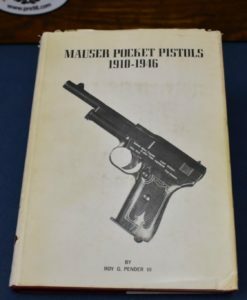 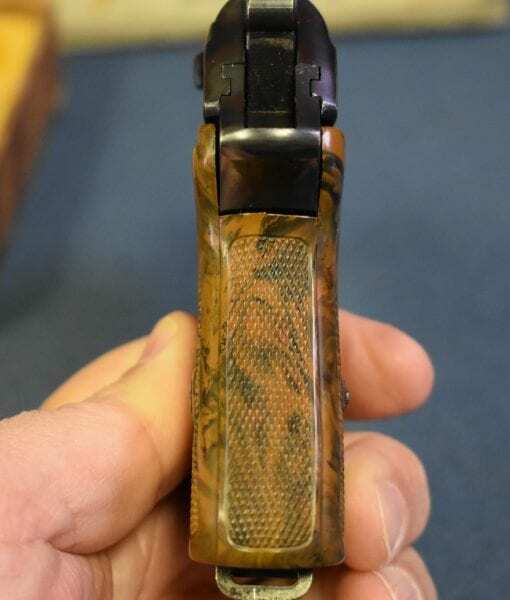 This is about as flashy of a Walther Police issued pistol as you will come across and it is a must have item for any advanced collector. 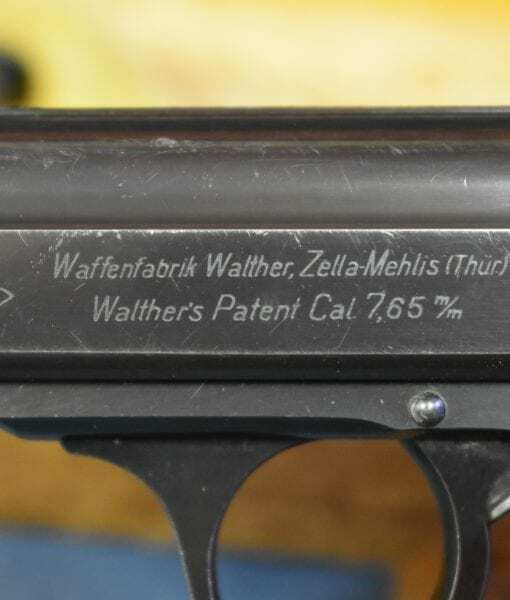 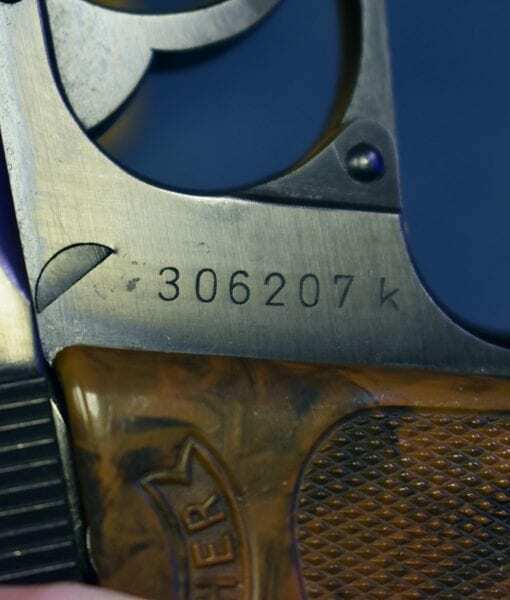 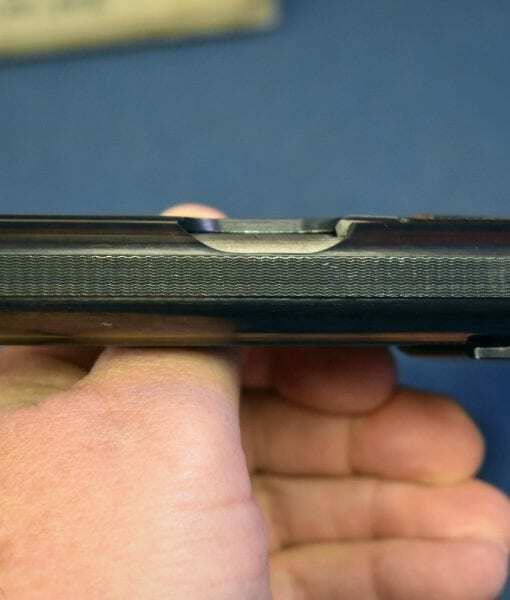 this is a very tough gun to find still in the factory box.